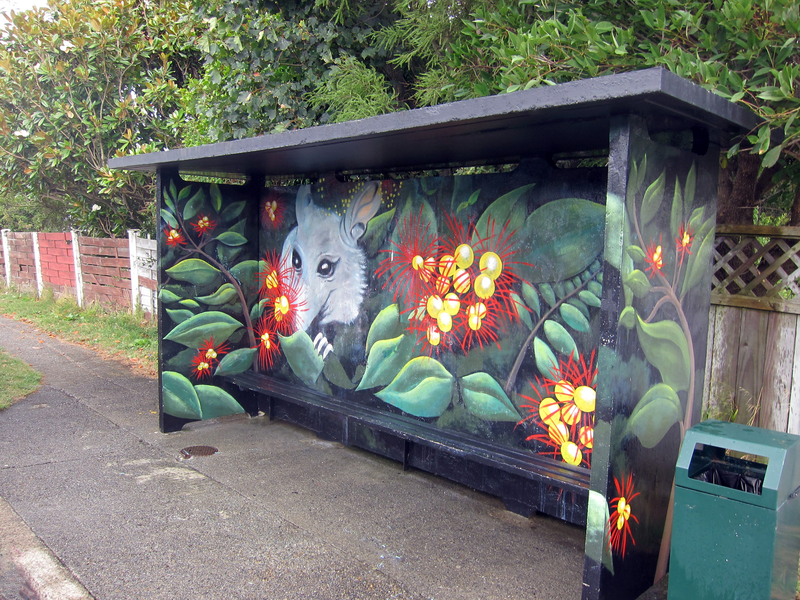 See the earlier post on creative bus stop shelters. 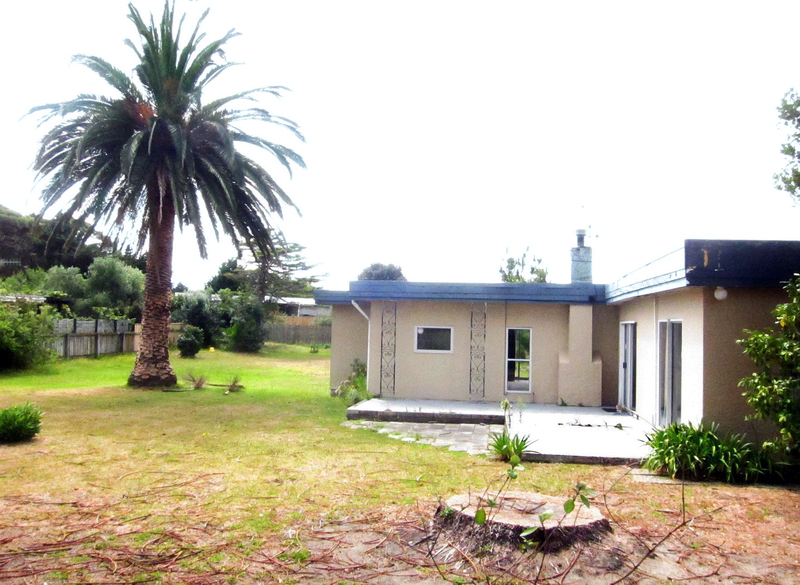 The centre recently bought this property which is not far from the beach and plans a satellite clinic here. 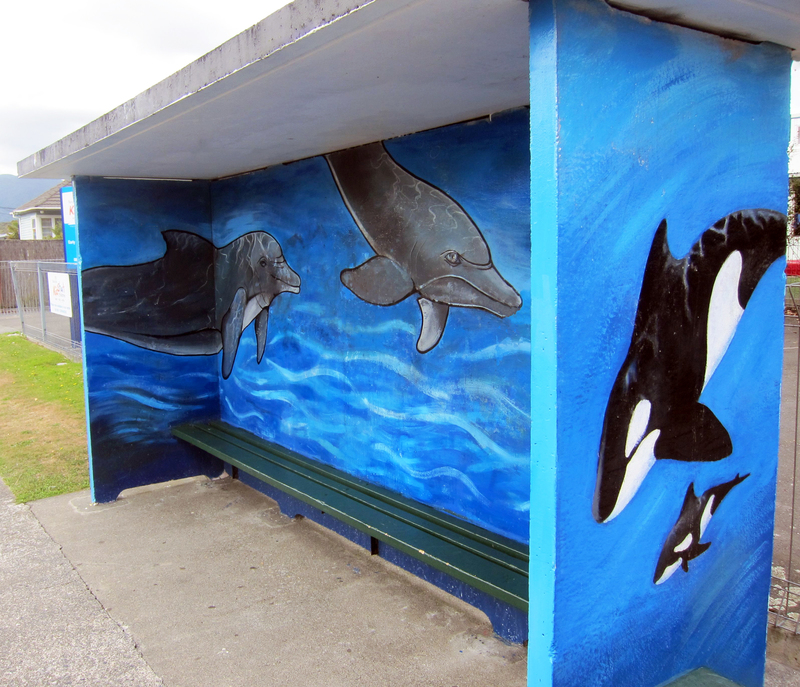 On the face of it, a good idea, but not all locals are happy. The flyer for a meeting this Sunday on the subject and other possible commercial operations at the beach is here. 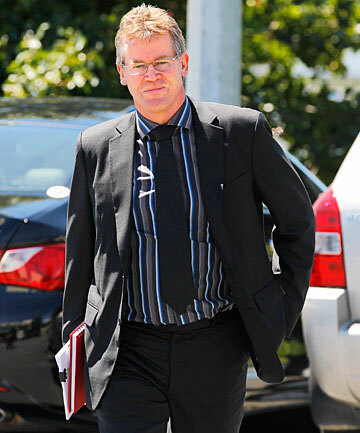 The boss of the KCDC, chief executive Pat Dougherty, has had an increase in his pay taking it to $300,430 a year. In 2012 an increase he received of $44,000 a year was labelled excessive and irresponsible, and received national media attention. According to Statistics NZ, the average weekly NZ income from wages and salaries in June last year was $991. Frankly, savings could and should be made in the impost on ratepayers by cutting the boss’s pay back by at least $100,000 a year. which is still four times the average for everybody in the country. Mr Dougherty presently gets paid more than the District’s 10 elected councilors combined. 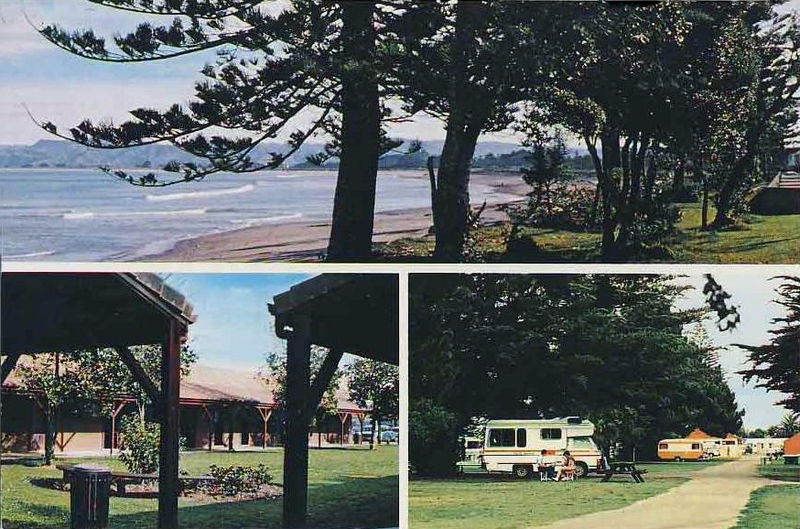 Above is a postcard from about 30 years ago showing the Waikanae Beach which is in the heart of Gisborne. The Norfolk Pines are a feature of it. The two lower pictures show the Holiday Park there. 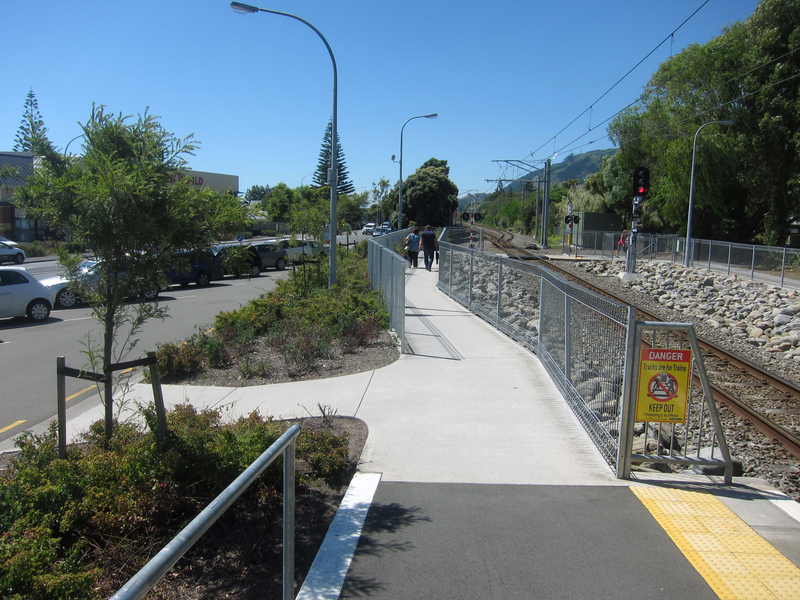 These roses – which look quite straggled – and the gardens generally next to the Waikanae railway station could benefit from the attentions of a good gardener. 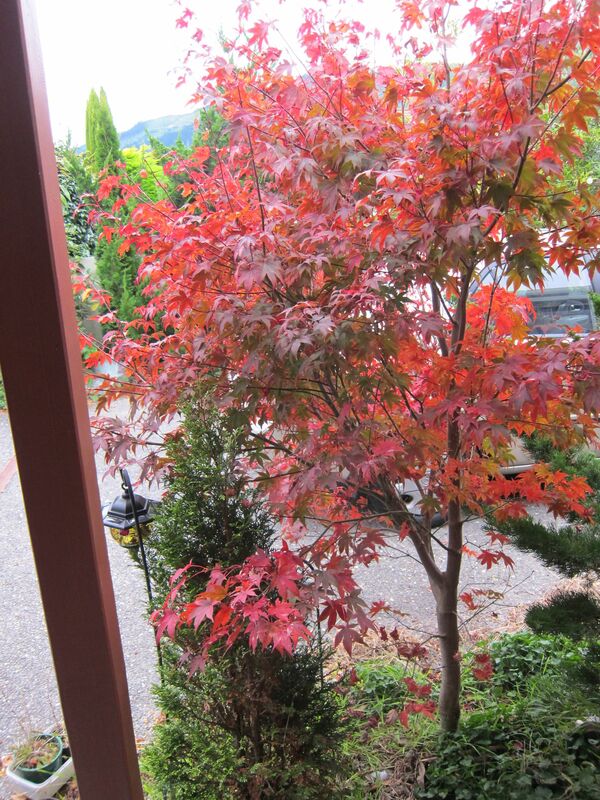 Although we are strong on native trees, we aren’t religious about that, and have planted a few deciduous red acer or maples with conifers after seeing a few Japanese gardens here and overseas. The above figures include distribution of preferences as no-one got more than 50% of first preferences. Jean Kahui had an almost identical platform to myself; but the differences between candidates generally seemed to be more ones of emphasis than substance. 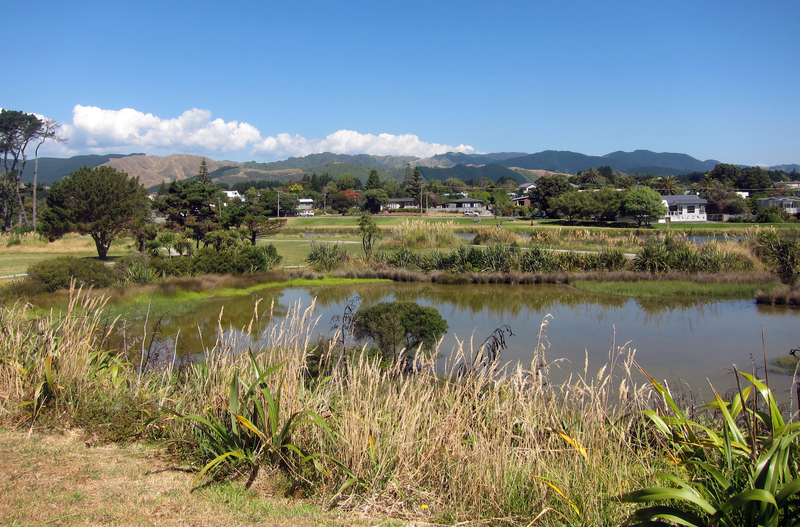 The two most controversial issues for Waikanae people — the Expressway and water meters — are done, and the regional amalgamation issue affects everybody in the region. Looking south from a vantage point in Weggery Street; a nearby interpretation board gives some history. 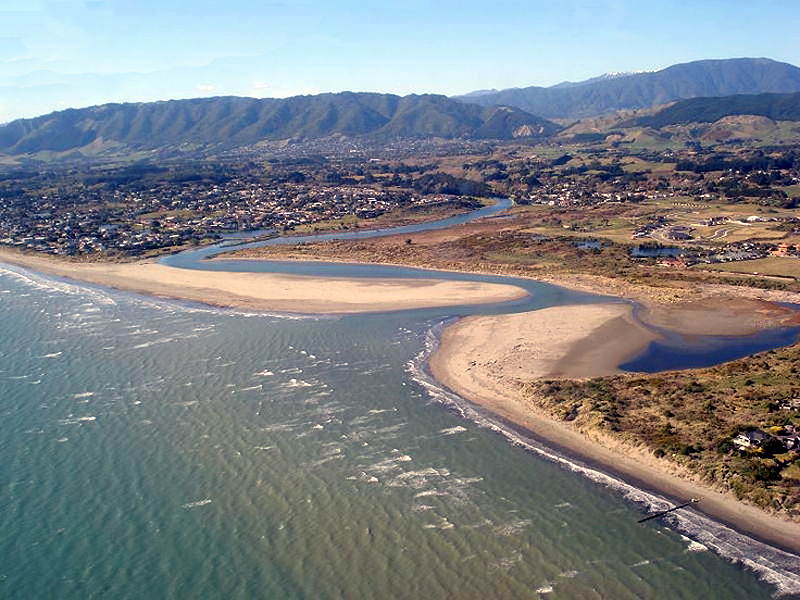 The Waikanae River is further back with the mini-suburb (of Paraparaumu) of Otaihanga in the background. 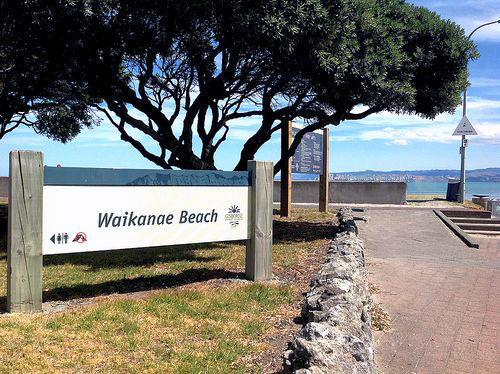 With the news that Michael Scott has won the Kapiti Coast District Council Waikanae Ward by-election, there will now be a by-election for the Waikanae Community Board which Michael Scott was the chairman of. He automatically now vacates his seat on this, although he is still required to attend its meetings. Michael Scott was on the WCB for seven years and was thus the best known of the by-election candidates, so his victory isn’t a surprise. However, only 3,721 votes were received by the Council returning officer out of about 9,000 sent out or about 41% participation, so the level of interest was disappointingly low. No doubt if it had been a parliamentary by-election there would have been constant media attention, TV reporters, opinion polls, etc. In addition, a lot of people probably think the ‘super-city’ is another fait accompli and the KCDC will disappear next year.